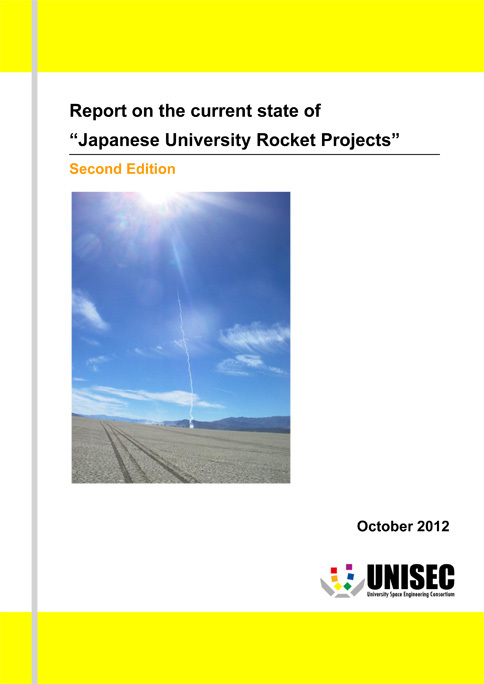 Report on the current state of "Japanese University Rocket Projects"
The report provides recent enlarging research and development activities of Japanese universities in the field of Rockets. In response to requests, the UNISEC continues this activity and will publish a revised and updated edition of the above directory in the future. We hope this report can support professionals and students who are interested in Space Engineering Education in Japanese Universities.